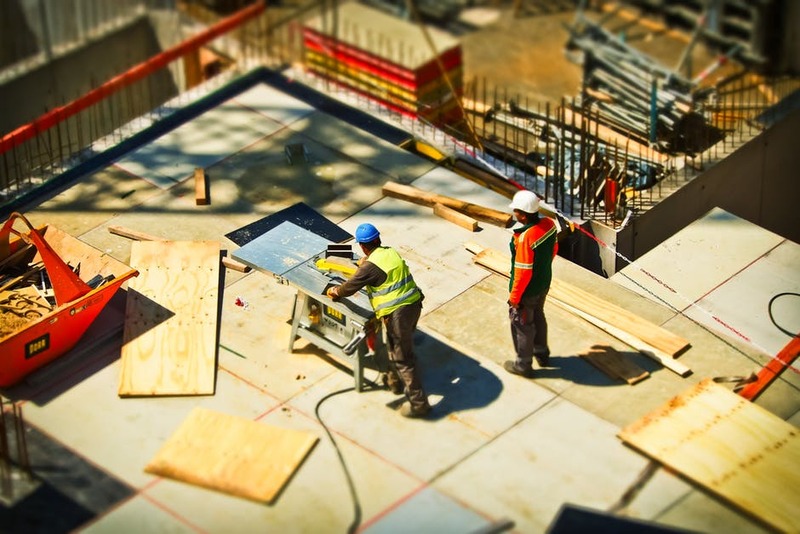 Are you struggling with the costs of running your construction company. The problem with this particular business sector is that it’s a heavy equipment industry. This means that you can have a lot of costs long before you even open your doors. You need to invest in the equipment, the supplies, the vehicles and much more to ensure that you have the right type of set up. If you don’t have a strong client list, you can quickly be buried under all the money that it has taken to get your company up and running. So, how do we fix this problem? 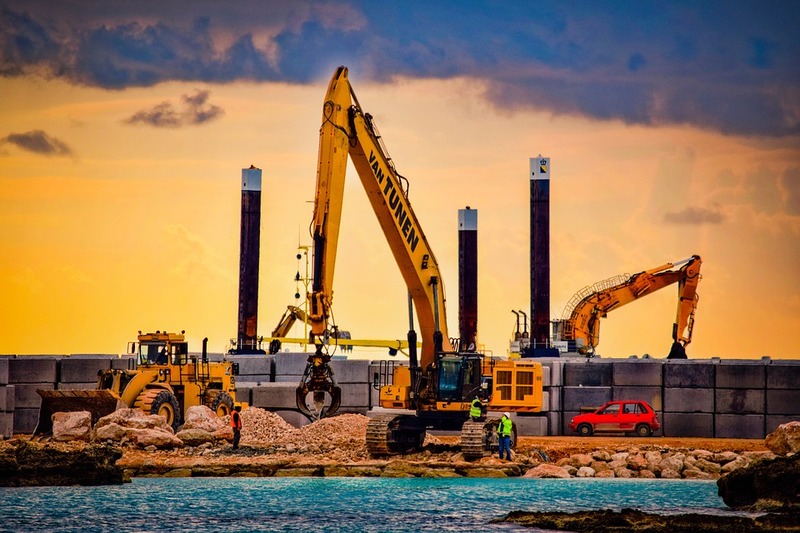 How do we handle some of the greatest costs you’ll face in construction? Now, you might think this is actually going to be more expensive. In the long term though, hiring a skilled, trained and qualified workforce will actually save you money. Why is this? One of the biggest unexpected costs that you can face in this industry is definitely a lawsuit. 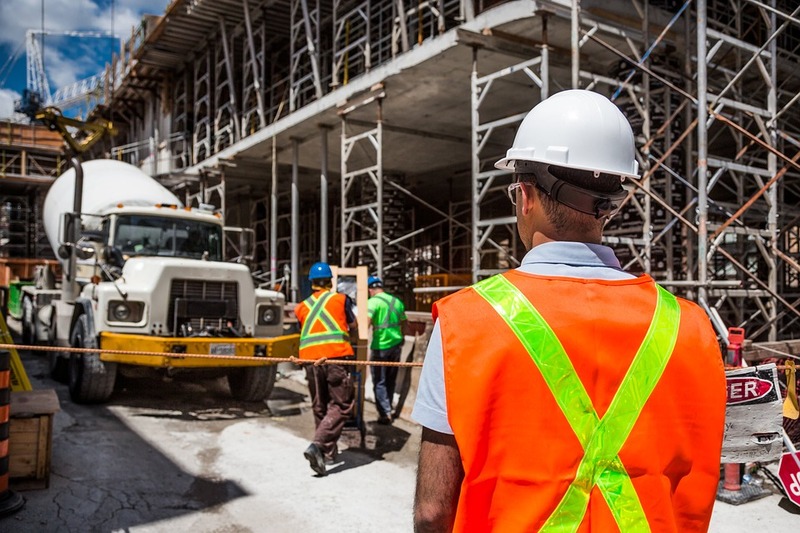 A legal claim in the construction industry could cost your business thousands, hundreds of thousands or even millions that you don’t have. Hiring a solid team of workers is one of the absolute best ways to avoid the issue here. You won’t need to worry about them hurting your business through mistakes. At the very least, you need to make sure that you are using licensed workers. While unlicensed workers are cheaper, this is not an effective or smart way to cut costs. It could actually be one of the worst options available to you which is why you definitely want to avoid it. Another way to cut costs here would be to keep health and safety standards high. It really is in your best interest to look after your workers and keep them safe. Why is this? Well, it’s again all about the finances. If workers aren’t safe, they’re at more risk of injuries and incidents that could put them off for weeks or months. You’ll either need to replace them or handle the lower levels of efficiency that come with losing a worker. Getting the right safety gear including harnesses, hard hats and ear protectors is a good step in the right direction here. Of course, one of your biggest costs is always going to be an issue with equipment. Equipment can cost thousands and then even more through both maintenance and repairs. So, how do you handle it? Well, first you need to think about where you’re purchasing the equipment from. There are lots of different possibilities here including companies like Equify Auctions. Here you can get the equipment you need at an absolute steal and make sure that you immediately reduces the overheads on your business. It’s a great choice whether you’re purchasing, cranes, trucks, diggers or any other construction equipment. Make sure that you do compare and contrast the costs of different sellers before settling on one to buy from. Remember there are so many different sellers available, it’s always worth checking around to make sure that you find the absolute best deal. Alternatively, you can think about avoiding the purchase altogether. Rather than committing to an expensive purchase that will immediately drive you into debt, consider renting equipment instead. This will be most suitable for equipment that you need for certain jobs rather than all the time. Cranes are perhaps the best example because these are only needed for jobs on a higher scale, quite literally. By renting equipment one of the big benefits is that you won’t have to worry about too many extra costs. This means that you’ll be able to avoid problems like maintenance and repairs that you would need to contend with if you made a permanent purchase. That said, you will still need to make sure you invest in some quality insurance. Otherwise, you could be asked to front the cost for any wear and tear that the equipment withstands. Another way to cut the costs would be to make sure that your business stays as flexible as possible on the market. How do you do this? Well, consider whether you need a home hub for your company. It’s possible that you don’t, particularly in the construction industry. While there are brand benefits of having a platform to market your business that is brick and mortar as a construction crew you can probably get by online. That is, as long as you have a solid local SEO campaign as part of your marketing plan. This isn’t the only way to keep things flexible of course. You can also think about your workforce. Would it be best to hire freelancers rather than a full, permanent team. Again, this presents advantages and disadvantages. The benefit? You’ll be able to avoid a lot of the costs that are associated with a full team of workers under your thumb. The main disadvantage? It’s hard to build loyalty with this type of set up which means that unless you’re using an outsourcing agent, you could see a high level of churn. This unpredictability can have a negative impact on cost. Finally, you may wish to consider looking at smaller jobs for your construction crew, at least at first. Smaller jobs are a smart choice because this means lower levels of equipment and materials. But you can still make an absolute killing in this section of the market. So, what are we talking about here? Well, there are few options including loft conversions, landscaping and extensions. All are comparatively smaller jobs but can still be very profitable if you keep costs under control and build up a solid client base. The trick here is to make sure that you know how to provide the quality without blowing the budget. Remember, the budget of a client will typically impact the costs that you’ll need to handle too. We hope this helps you manage the costs in construction more effectively and bury the bills under the foundations.